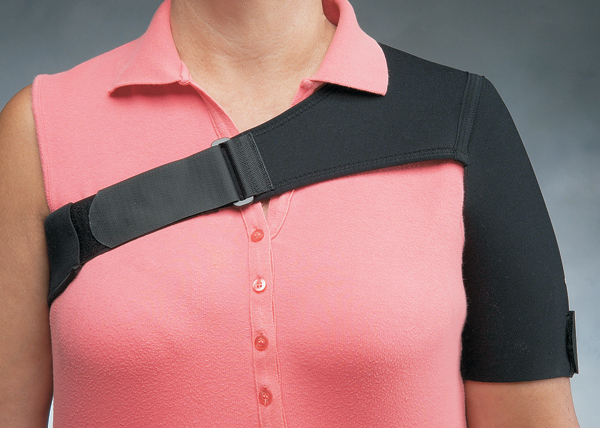 Elastic shoulder support provides warmth and a conforming fit. Made of 1/8" (3.2mm) Thermoprene™. 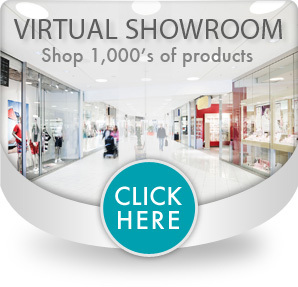 Use to treat inflammation, pain or mild instabilities of the shoulder joint. 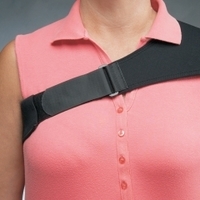 Elastic strap and D-ring attachment in front allow for easy donning and doffing, and help prevent discomfort and pinching under the opposite arm. 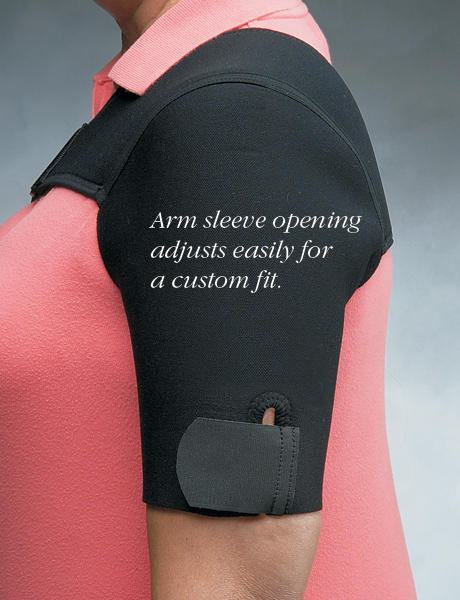 Sleeve opening allows for a custom fit around arm. Fits either the left or right shoulder. 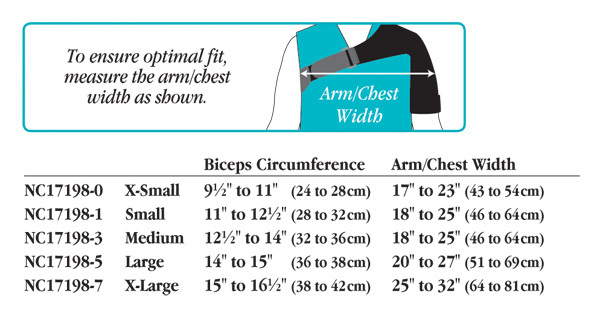 To size, measure arm to chest width and bicep circumference.